StarTech.com's universal series USB KVM switch cables prevent tangles and keep your workspace neat while delivering excellent performance with your StarTech.com StarView or other KVM switch. 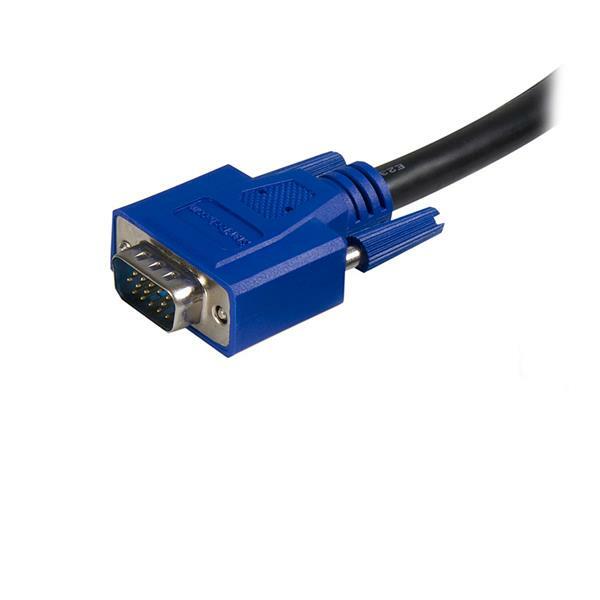 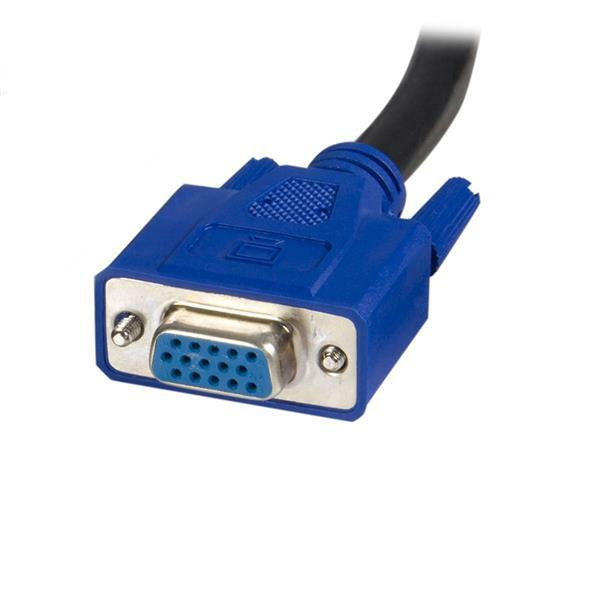 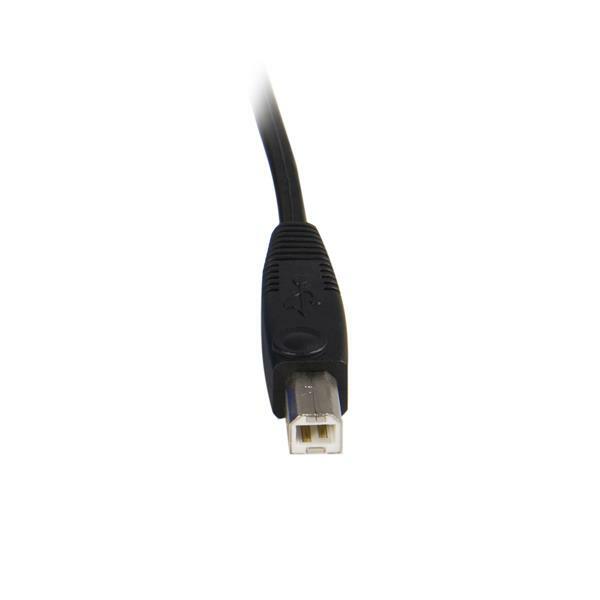 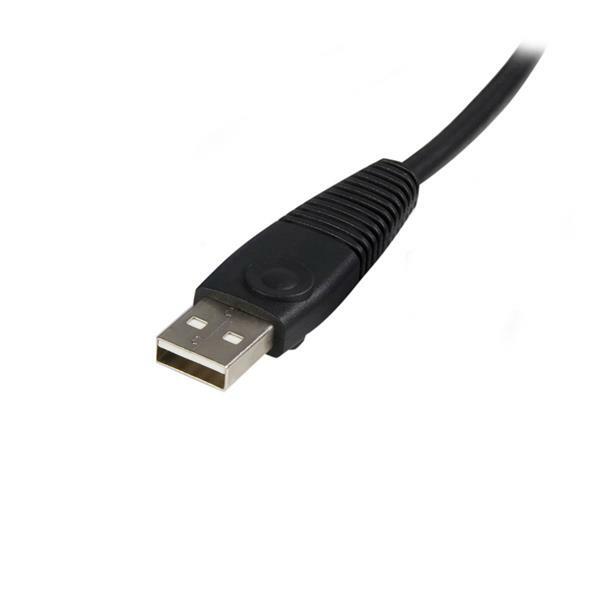 This 15ft 2-in-1 USB + VGA KVM switch Cable is constructed of high quality materials and is expertly designed to ensure crystal clear display quality, and durable performance. 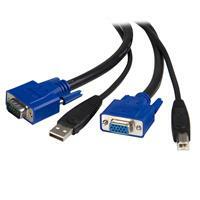 Like all StarTech.com cables, this product comes with a Lifetime warranty.